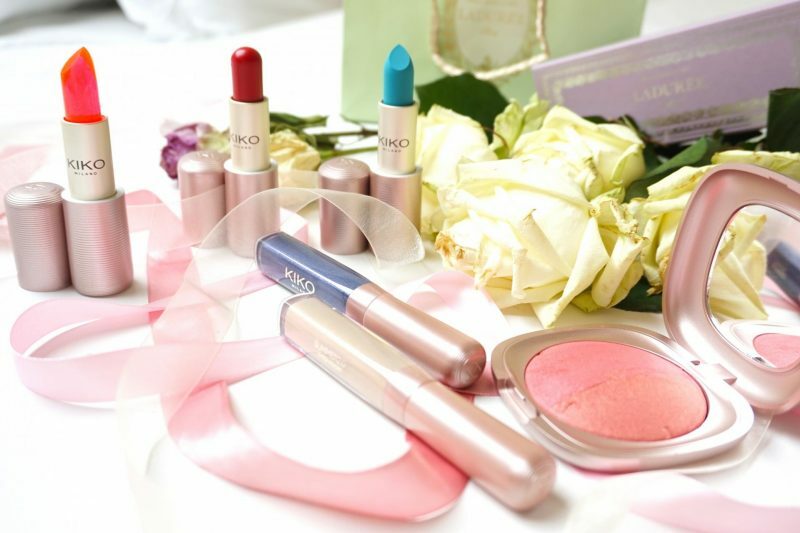 Today I will talk about the Summer 2.0 collection of Kiko Milano. I’m a HUGE fan of their nail polishes, one of my first reviews here on my blog was about their nail products. 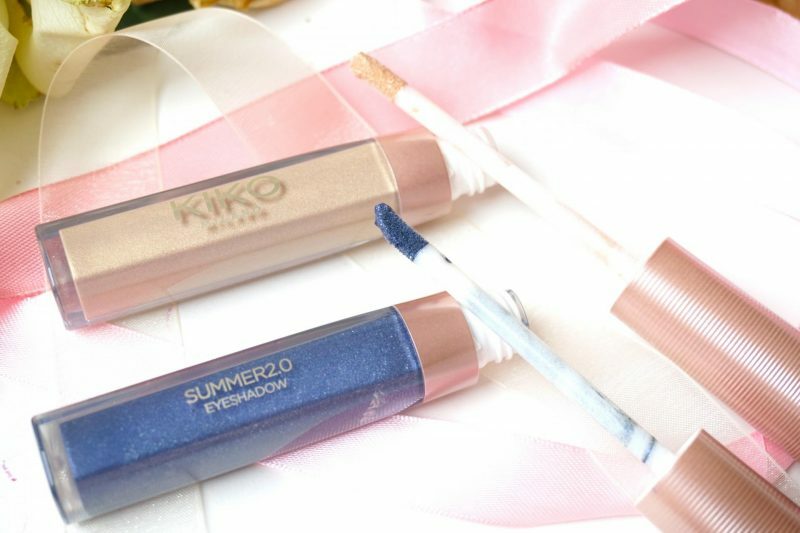 Kiko Milano and I met for the first time a few years ago in Rome: I felt in love with the store and all of their products. 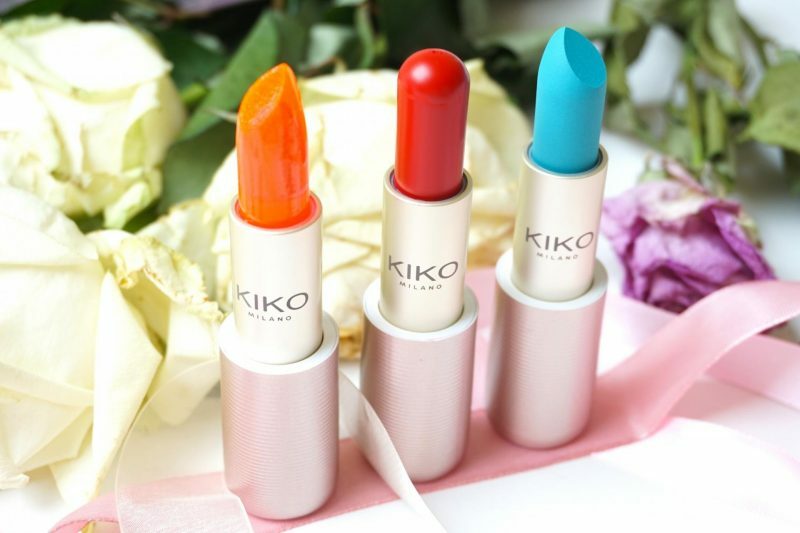 Nowadays Kiko Milano is also available here in The Netherlands at several locations and you will always find me there, especially when I have to wait for the train (Amsterdam CS, best store!). These items were kindly gifted to me by SO PR, thank you so much! Let’s get started! Can we talk about the gorgeous packaging? 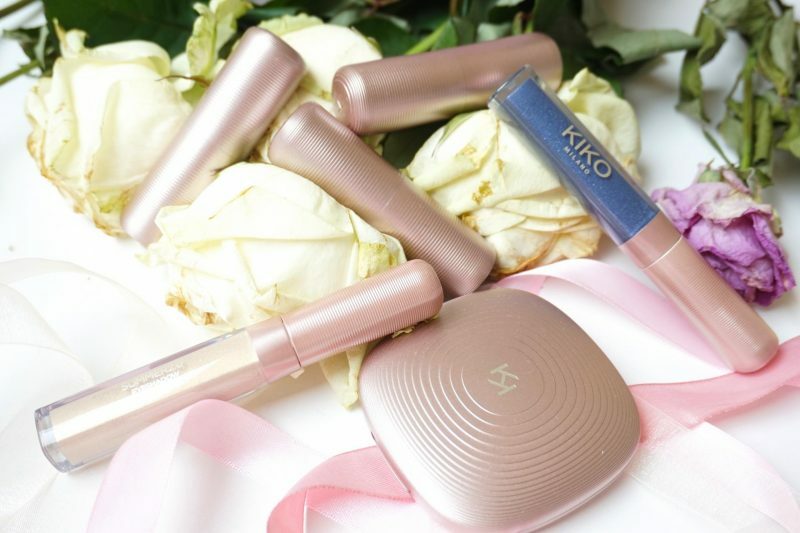 I never experienced any disappointment with the temporary collections of Kiko Milano, they always come with something new or mesmerizing. The blush pink color of the packaging with the lines make it feel luxurious. Oh, something you can’t see but only notice when you actually have these items: the caps of the lipsticks are MAGNETIC. Say what? 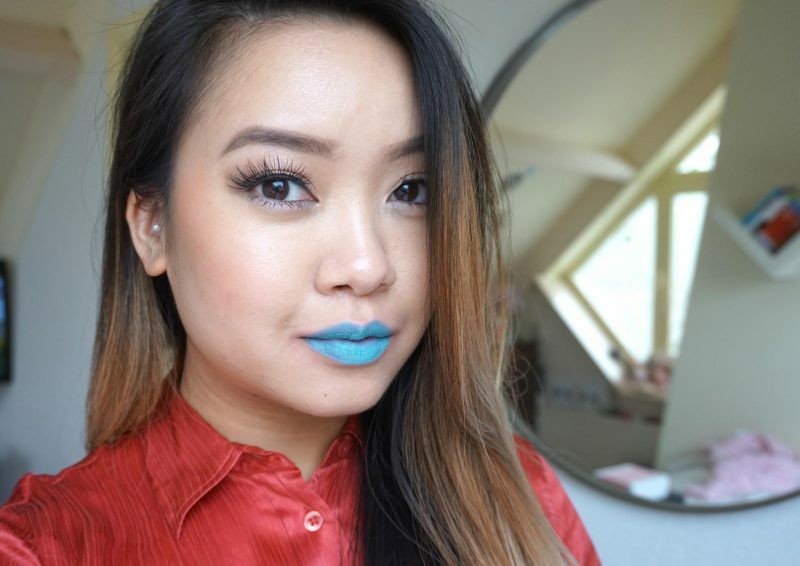 I only know a few brands who do this with their lipstick caps, highend brands like Burberry! You probably can imagine what my reaction was when I putted the cap back on the lipstick (“what kind of sorcery is this?“). A beautiful baked powder with a matte finish but the feeling of pure satin on your skin. It has two shades which are natural looking and buildable on the skin. The pigmentation is high and it will stay all day on your skin! They were not kidding, the pigmentation of this baked blush is for real! I only dipped my brush once and it covered both of my cheeks. The color looks more pink than peachy when you mix both shades. I prefer a more pink color so that’s fine but you also have the option to use only one side of the baked blush. 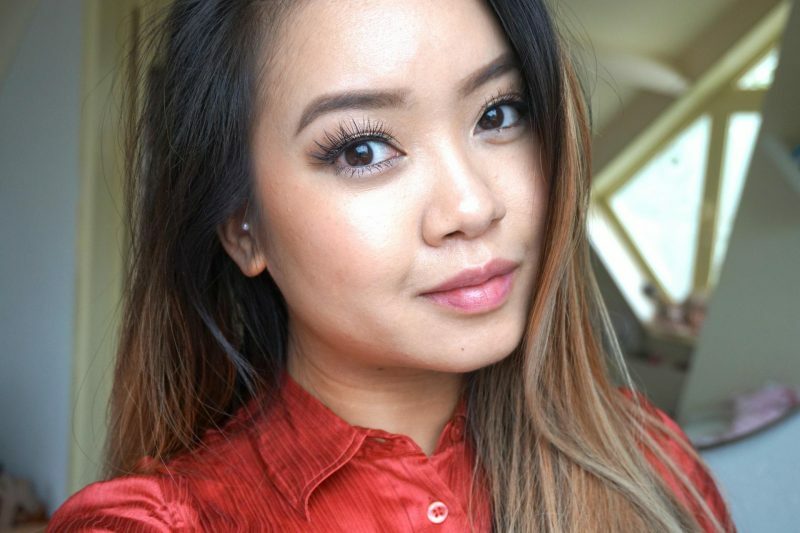 When blending the powder on my cheeks, it felt really smooth and easy to blend out. Me and my heavy hand picked up too much powder but it was also very easily to spread it all over the apples of my cheeks. Hmm, my skin looks smooth (sorry for my bumpy bad skin on my jaw line, I had a bad night) and the blush really stays all day long. It doesn’t contain any shimmers which is perfect for my oily skin! I just love how it gives my skin a natural glow and how it sticks on my skin. A clear lipsticks that reacts on the lip’s pH, creating a beautiful personalized colour. Surprise yourself! 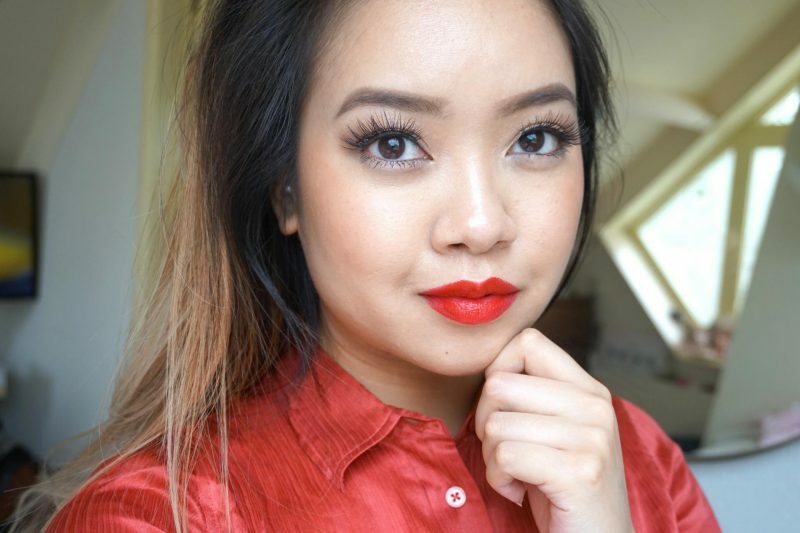 The blendable texture feels wonderful and is ideal for highlighting the lips’ natural colour. I used similar products: a see through lip product that change it color when you apply it on your lips. I’ve seen them in liquid forms and sticks. I was so super excited about this product, it was the first items I tried out from this collection. Did I mention that it smells delicious? I was trying so much to not to eat it, it looks like a popsicle and it smells sweet. When I tried it out my expectations were high, I hoped that my lips would turn bright pink or like a more pink/peach shade. Well look it yourself, it is really subtile. I’m a bit disappointed because with the other pH lip enhancers I got a much brighter shade than this and it really depends on the pH of your skin. Oh I can’t complain, it still has some color! Two-in-one matte lipstick and blush. Intense colour if used as a lipstick and easy to blend if applied on the cheeks. A multifunctional stick that offers a great color pay off! First I thought: the shape of the stick is going to be very difficult for me when I use it as a lipstick. How am I going to line my lips with this? Practice and patience people, it will work! I love this red shade, not something I would dare to wear because I’m more a natural/mauve lipstick junkie. On the other side, they made this shade so it clear that it is a multifunctional product: round shaped for easy application on the cheeks and lips. Its doesn’t matter what shape it has because I love it! First I found the lipstick a bit too satin but it is buildable. It started to get a bit thicker and less slippery. For my cheeks I used my fingers to apply it because the warmth of your body will make it easy to spread it on your skin. You only need a small amount to get a touch of color on the apples, really digging red as a blush (never used a red blush, shame on me). Matte lipstick with a supple texture which easy to apply and beautiful looking on the lips. The lipstick has a velvety/matte finish, it depends from which angle you are looking. Is this going to be a new trend? I will not participate with it. Maybe when you go to a bachelor party or a weird theme night or Coachella but not for everyday (oh really). Okay, I will do my best to make the best out of this color! Application went very well, the texture feels smooth but it gives it a beautiful matte finish. However, I couldn’t create an even layer. It looks like the lipstick is moving when I try to apply a second coat. You can clearly see some skin through the layer. After a few minutes I did noticed when I looked in the mirror from a different angle, the lipstick had a more velvet/satin finish instead of a matte when I look straight into the mirror. This rich, creamy texture glides easily on the skin. The bold and shiny colors are perfect to finish every look. They claim it do be even and smudge free. Well, let’s see. 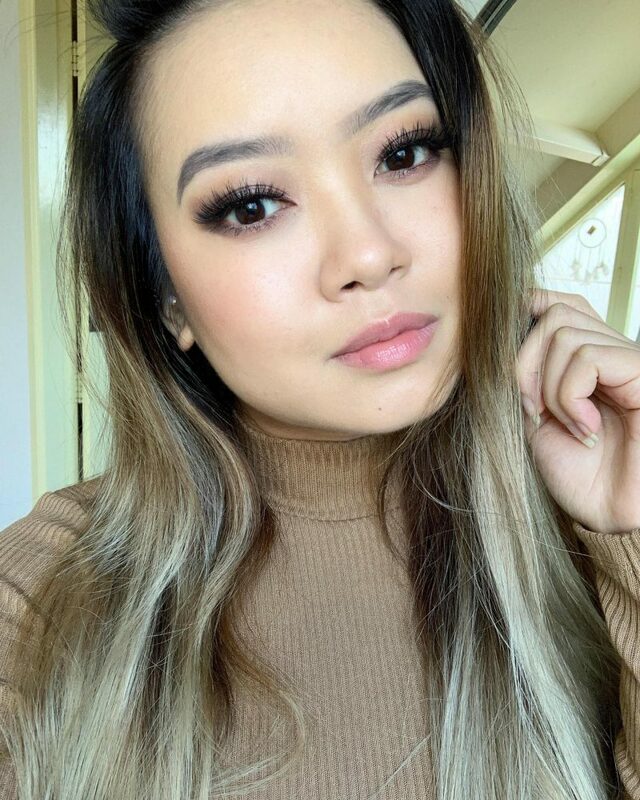 Lately I try to use eyeshadow more often when I go to work. First I didn’t because there was just no time left in the morning to apply it. 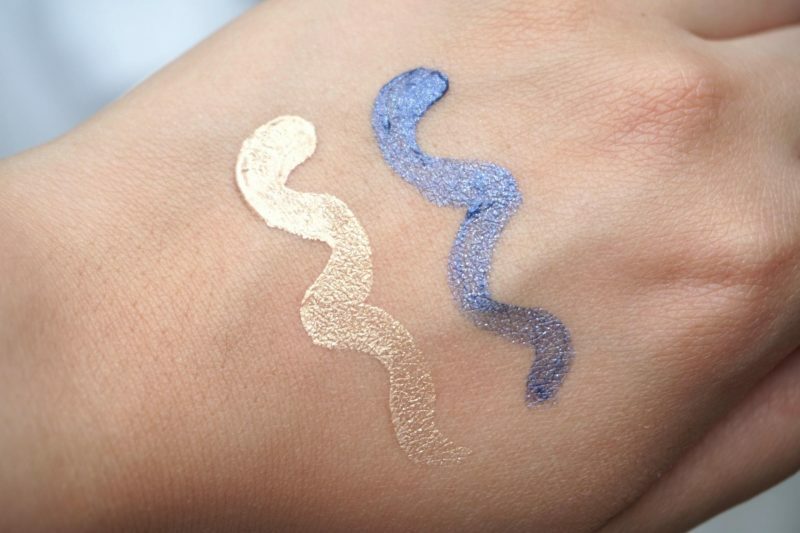 Now you see these easy liquid eyeshadows popping everywhere! I received a pearly white and a blue color. At first I thought it looked really liquid and I was afraid that it would be a more satin finish instead of all dried formula. I like my liquid eyeshadow totally dried so I won’t end up with messy oily eyeshadow stains above my eyelids after 3 hours. I like how these eyeshadows look on my skin and after a while they beautiful dry up. They are not totally dry in my opinion but they won’t make my eyelids messy which is good! It isn’t a full pigment liquid eyeshadow which is okay to me, but you can easily apply a second layer after the first one has dries up. I’m totally loving the champagne color! Yes, you have to get at least one item of this collection because the packaging is gorgeous! 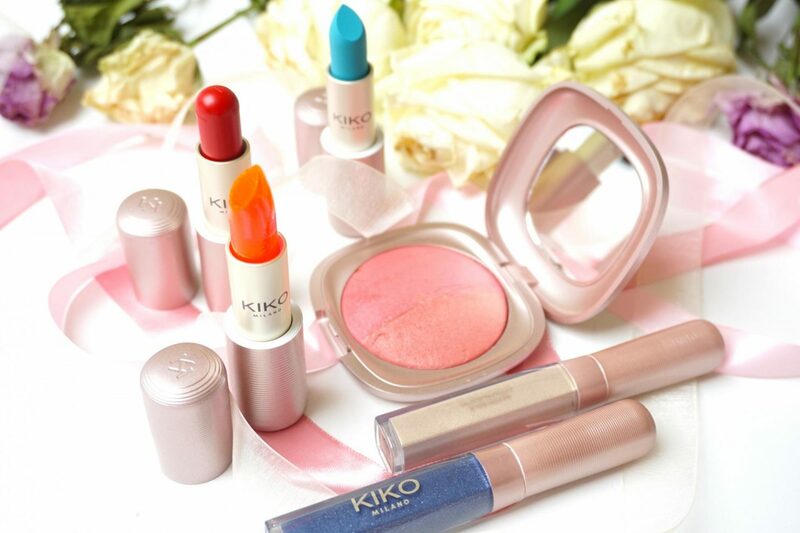 Things that I would recommend are the Baked Blush and the pH Lip Enhancer. The Baked Blush offers so much color pay off and blends amazing on my skin. I love the color and they also have 2 others in their collection, enough choice for everyone people! 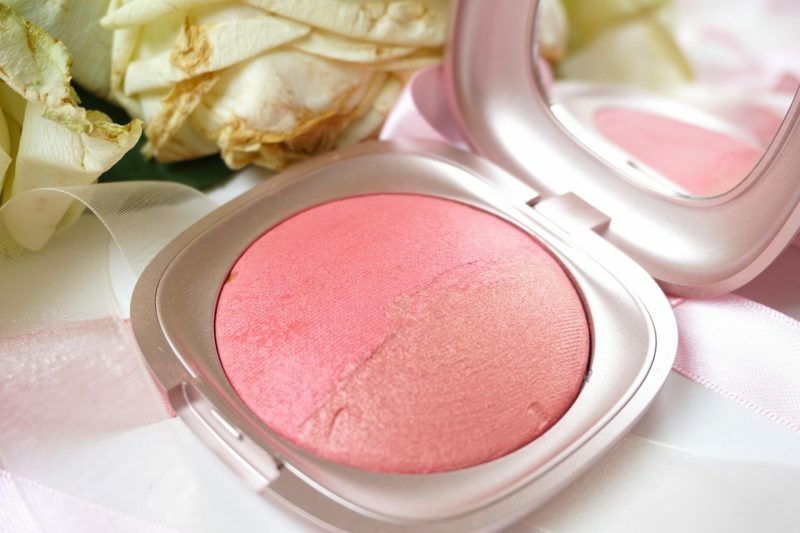 Don’t forget that the compact of the Baked Blush is #life. The pH Lip Enhancer is just a fun product to see which color it will be depending on the pH level of your skin. 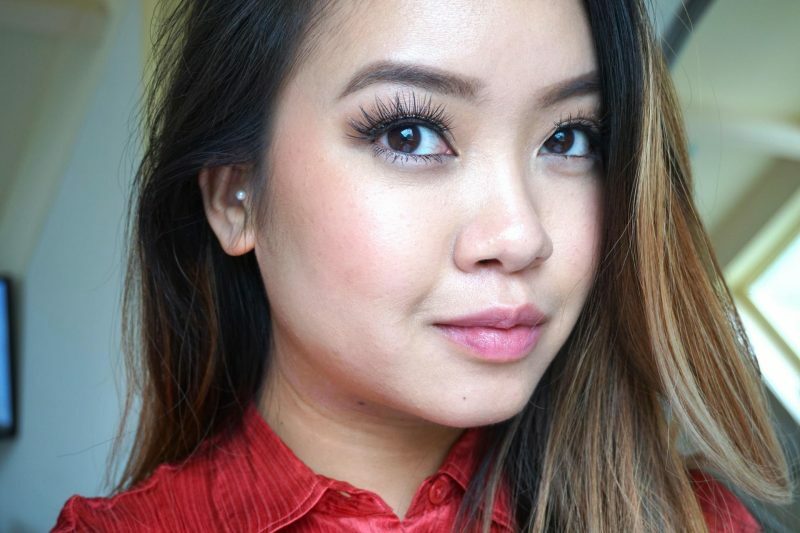 Great for lazy day when you are not feeling to wear heavy lipstick or a bold color. awwwh thankyou so much babe1 <3 yes they are surprisingly good and affordable! What an amazing collection! I absolutely love the blush, it’s stunning! 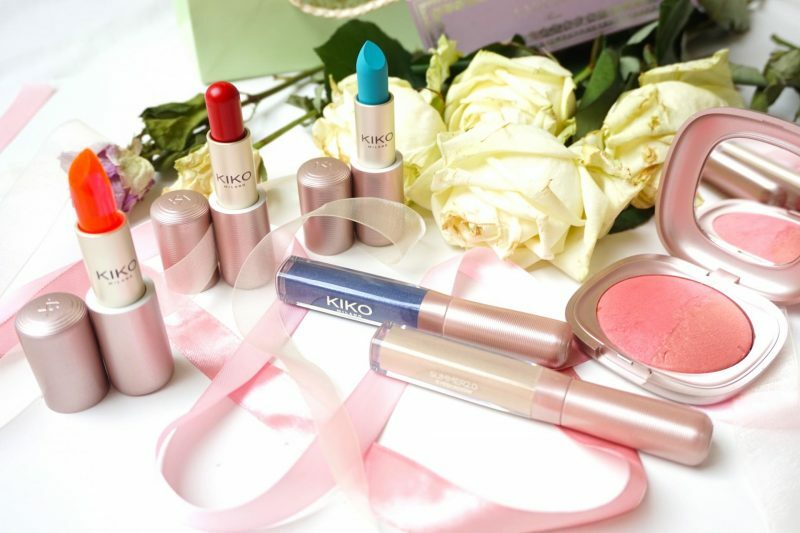 I’ve got a few Kiko products from my trip to London but I wish they shipped to Australia!